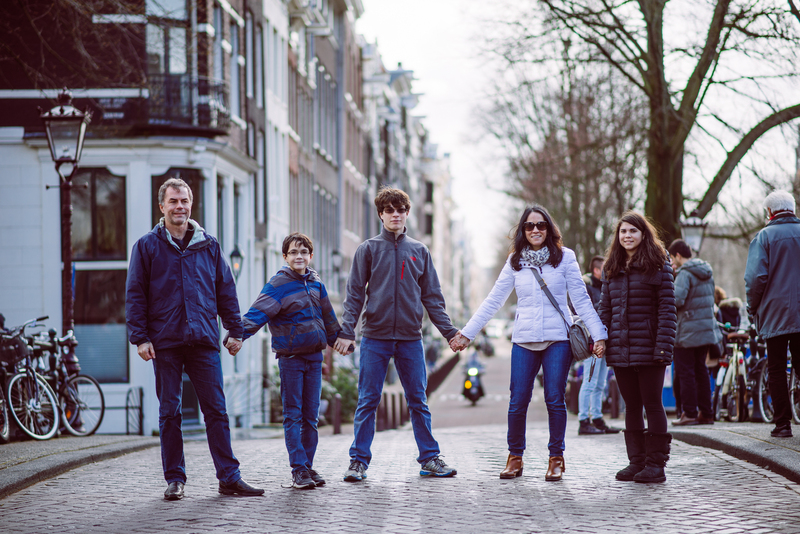 Hi My name is Libia, I’m an Amsterdam – Haarlem based Travel and Lifestyle photographer. I love the city of Amsterdam, It’s a seriously cool place and dare I say the best city in the world (Ohhhh, I said it…). I have traveled the world with my camera to many countries across, I know how important the pictures I took of each and every trip are to me. I want to leave you with the best photographic reminder of your trip to this amazing city and all it’s little quirks. I like to think I’m a friendly down to Earth photographer and know that I will put you at ease! Are you going to travel to a new country? you will save memories and moments that will never repeat again in your life!.